Google officially Announced for shutting down!!! 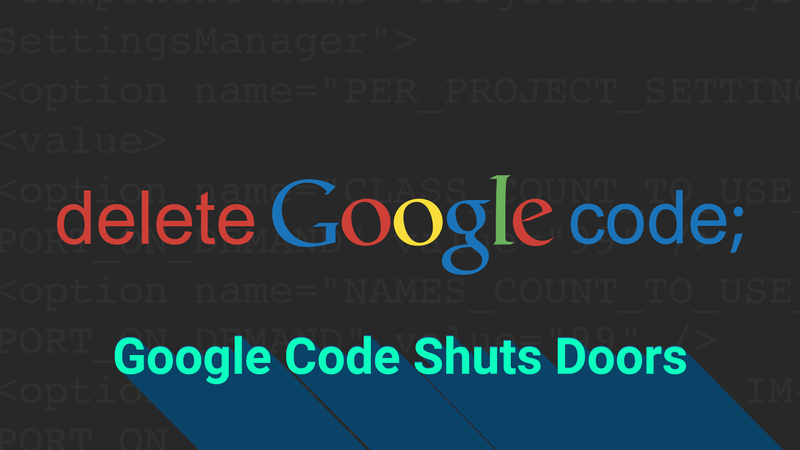 Google recently launched to shut down the Google code starting from January 25 2016.As part of this activity Google has started disabled the new project creation as of today and the Google Code site will be available only to read starting from August 24. Also Google code initially launched on 2006 to address lot of issues in project hosting and services.Some of the project already away from Google code as well as remaining code place in Google code has noted that spam or abuse.So Google decided to close this service. So those who have testing or valuable project on Google code just shift to some other location before the end of shutdown.